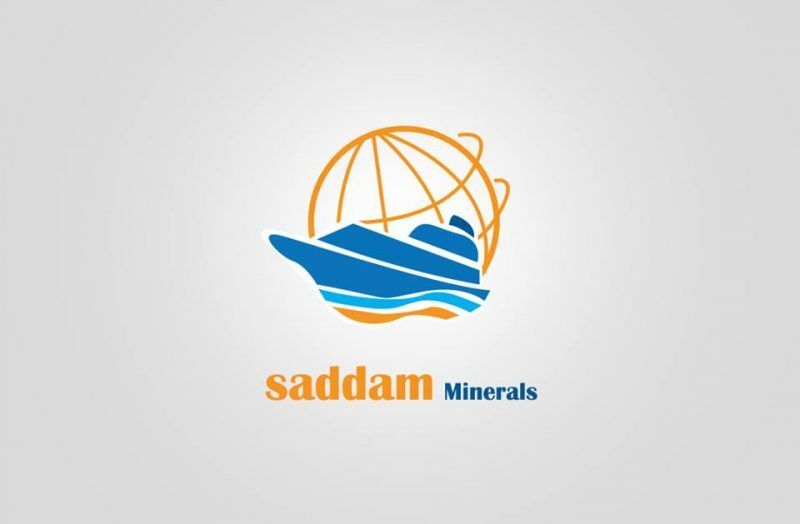 Saddam Minerals Company provides a wide range of high-purity and low-iron silica sands from our own quarry in south sinai that is ideal for glassmaking. To effectively serve the glass industry we closely monitor screen sizing for uniform particle size and distribution. 13 Alnasr Road, Nasr City, Cairo, Egypt.